A different way to discover Sydney. There's more to Sydney than the Harbour Bridge and Opera House. Sydney holds many secrets that even locals are surprised to find. Join Secret Sydney Walking Tours and we'll reveal some of Sydney's hidden secrets. Our guided walking tour is a great way to see Sydney like a local. Find out more about Secret Sydney Walking Tours and why we think you'll love our premium walking tour. 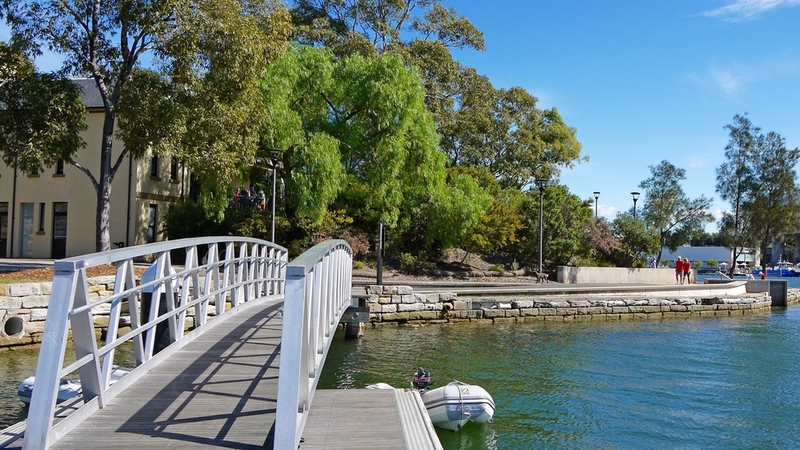 Join our guided walking tour to discover some of Sydney's hidden secrets.